Curtiss Mansion’s Executive Director on Glenn Curtiss 140th birthday. 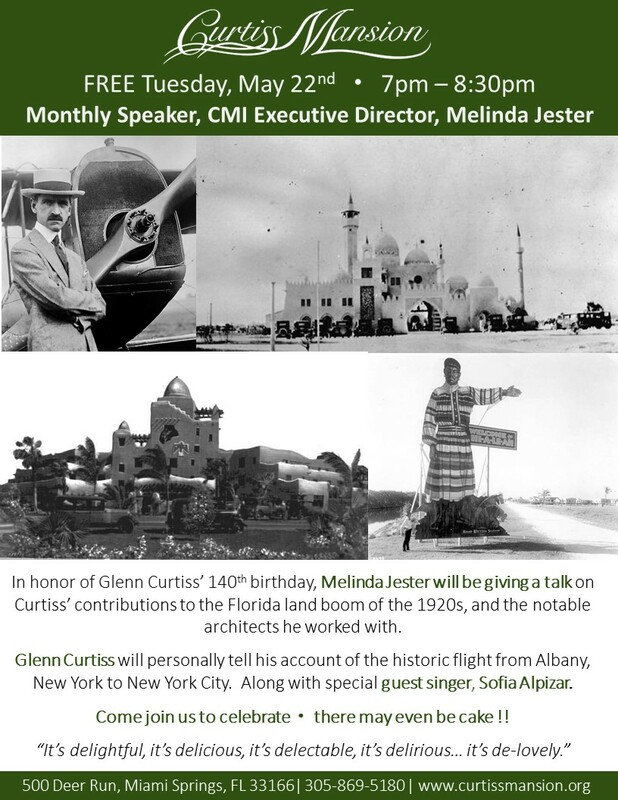 "> Curtiss Mansion’s Executive Director on Glenn Curtiss 140th birthday. Curtiss Mansion's Executive Director on Glenn Curtiss 140th birthday. More about Curtiss Mansion's Executive Director on Glenn Curtiss 140th birthday.